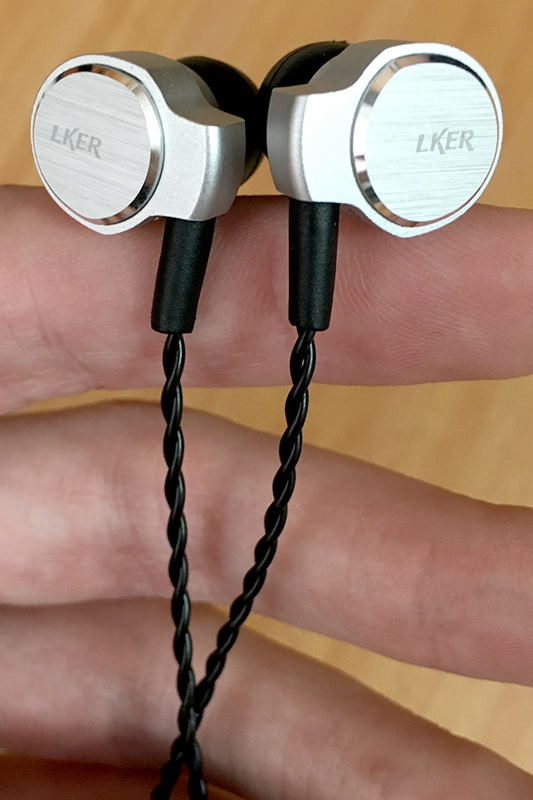 The extra beautiful, relatively expensive i8 earphones by LKER are some of the best mids/vocals performers around. 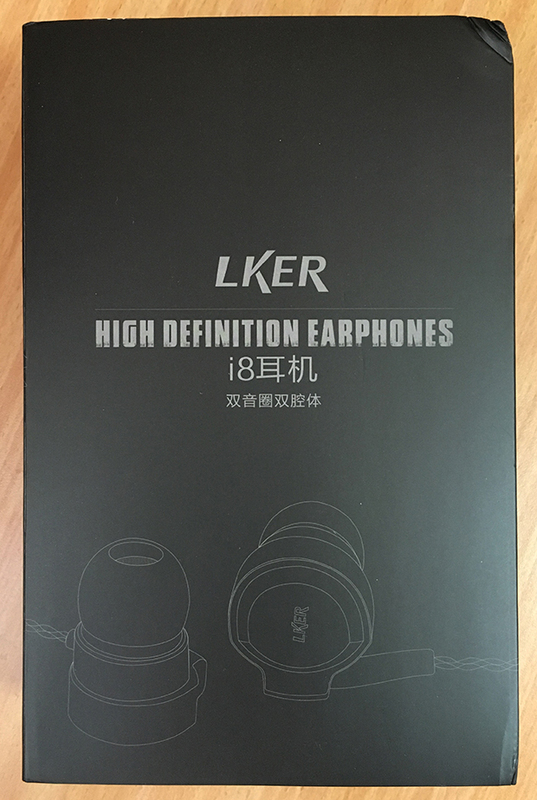 They have a professional-level sound quality, with all frequencies properly balanced to provide audiophile-grade sound. 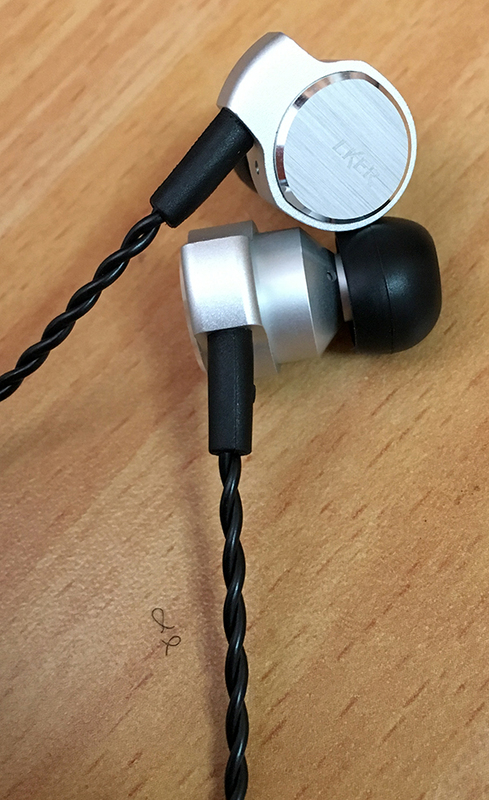 After using them myself extensively for music, films and gaming, I can wholeheartedly recommend them, even if they're not as budget as most of the earphones on this website. 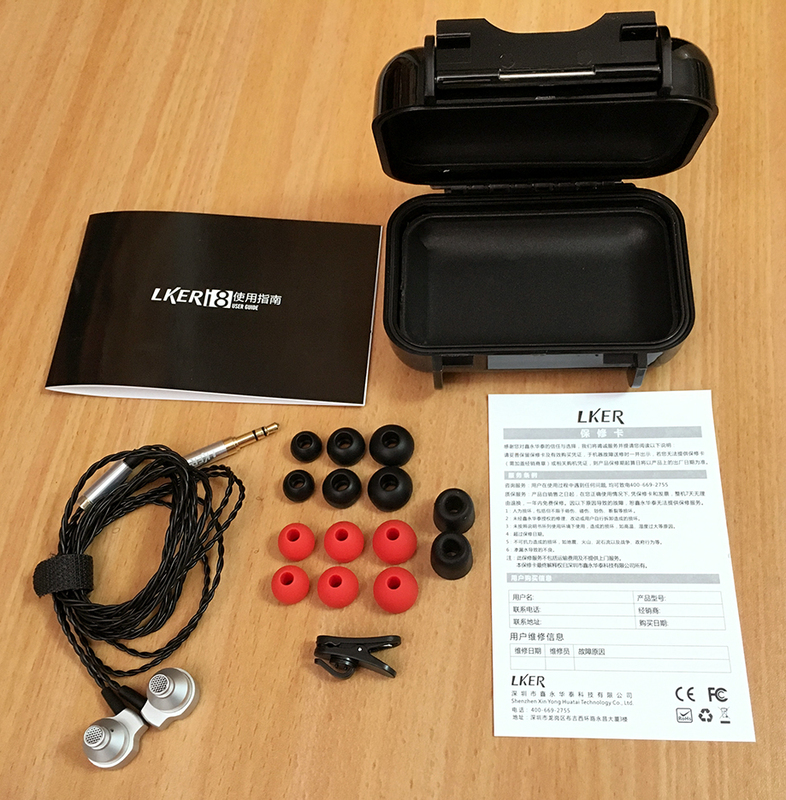 You will experience level of micro-detail and clarity, along with a powerful bass response, that no other earphones on AudioBudget can outperform. Despite their price, they deserve to be on the top of the leaderboard. NOTE: This model was most likely discontinued. It is very difficult to find for purchase. Extremely impressive mids and reproduction of vocals, nearly perfect. Extremely loud with no amplification required. 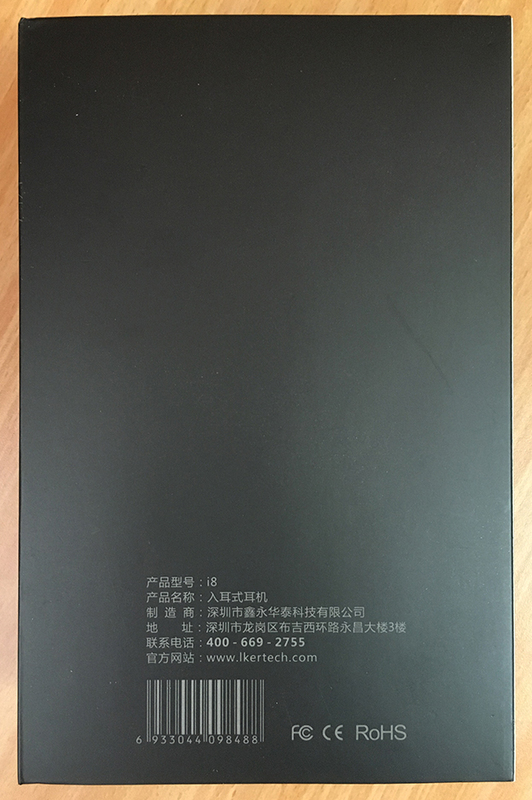 Very high build quality, with an extra-soft and long cable. An impressive variety of ear tips and accessories, which is expected, considering the price. The cable was rolled perfectly in the package - you get a perfectly straight cable out of the box. The cable seems to be quite fragile as it's thin and bare. 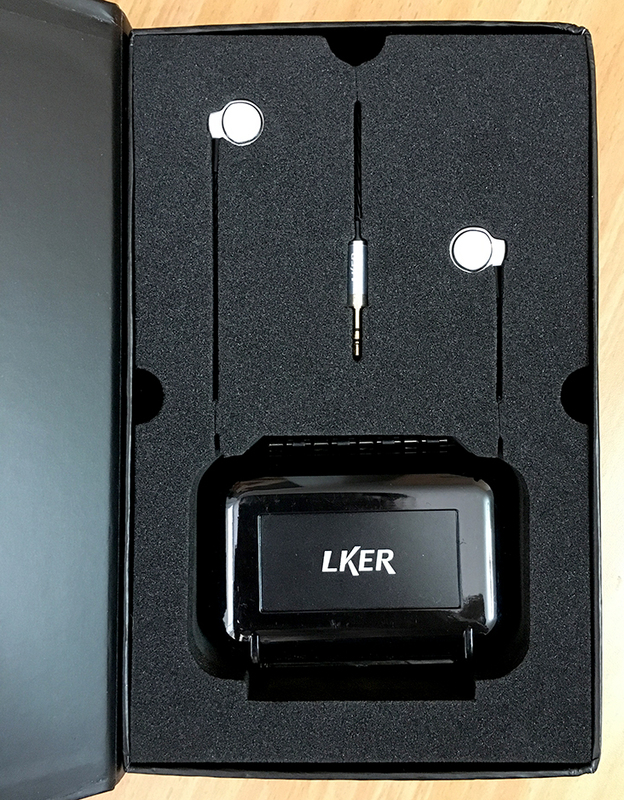 One of the most expensive earphones on AudioBudget. 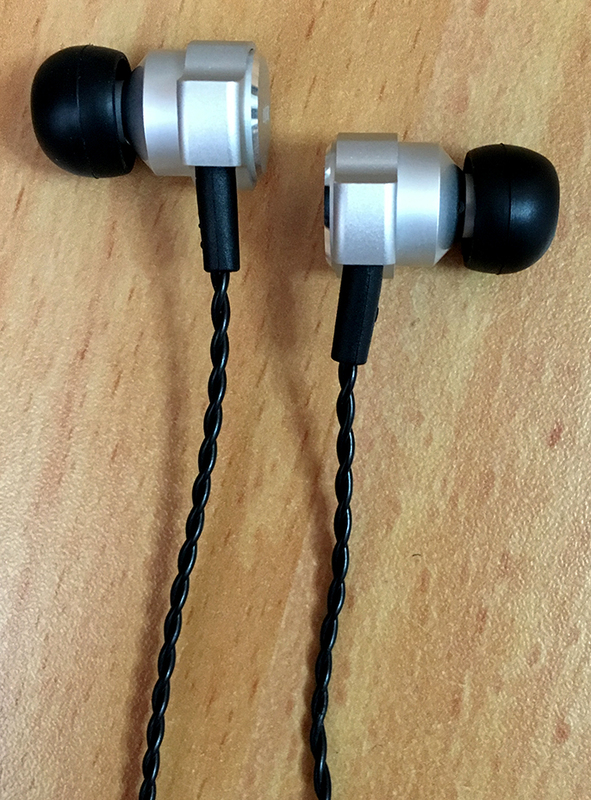 Some of the most comfortable earphones I ever had. They press against your ear slightly to keep them inside firmly. Once you get a proper seal with the appropriate tips, the bass becomes super-powerful with deep sub-bass. Luckily, it never overshadows the mids or the highs. Some of the best sounding and most stable bass responses out there. Amazing mids and reproduction of vocals. The mids are very dominant, loud, and filled with warmth by the lower frequencies. Those are some of the best mids I've heard to this day. Sometimes, however, the brightness of the highs could result in a bit of sibilance in studio-produced vocals, but that's something you get used to. The highs are highly crisp and clear. They are quite bright and filled with detail, even micro-detail. If you're using a bright source, you may hear slight sibilance in some cases, so make sure your source is at least flat. These highs are truly HD quality, but might be too bright for some. Copyright © 2015-2019 Igor Eisberg. All rights reserved.